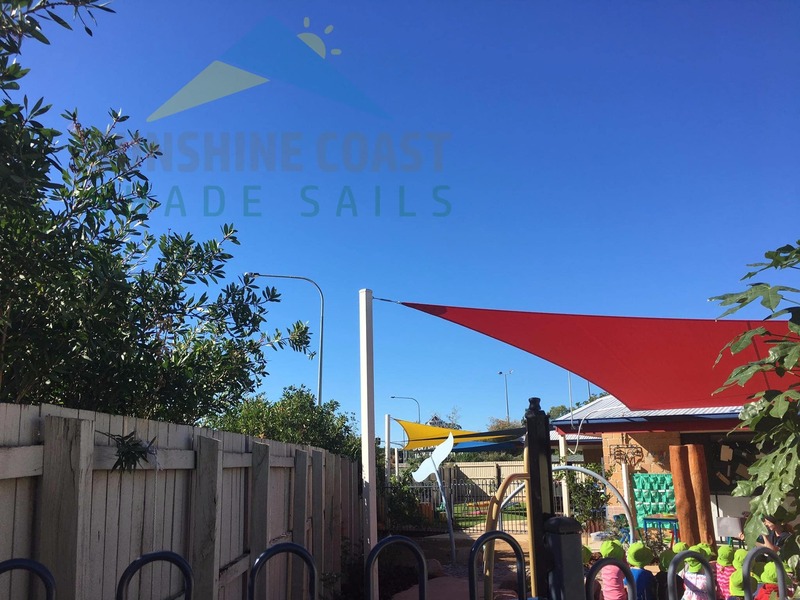 Our children are our greatest asset so keeping them protected from the harsh Queensland sun is an ever constant battle. 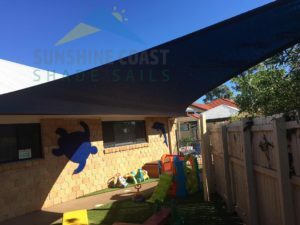 It starts from an early age, teaching them to be ‘sun smart’ and staying in the shade is one of the most important factors in this lesson. 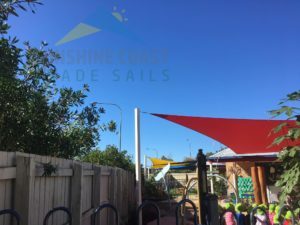 So much of what is learnt in Queensland schools is done outside. 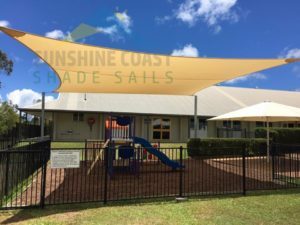 You can double the classroom area of your school by simply installing a shade sail. 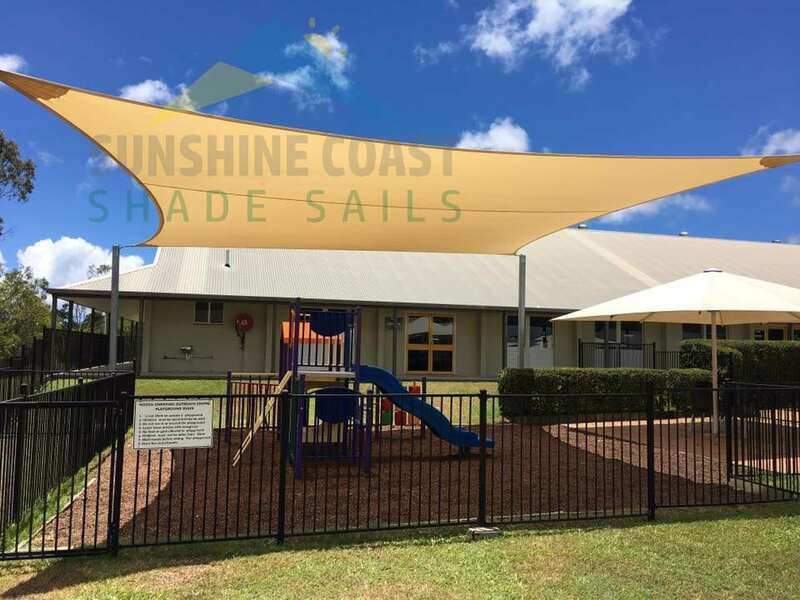 By investing in one of our shade sails, you can offer teachers the chance to relocate their lessons outside when the sun is beaming in on the classrooms making them stuffy and uncomfortable. 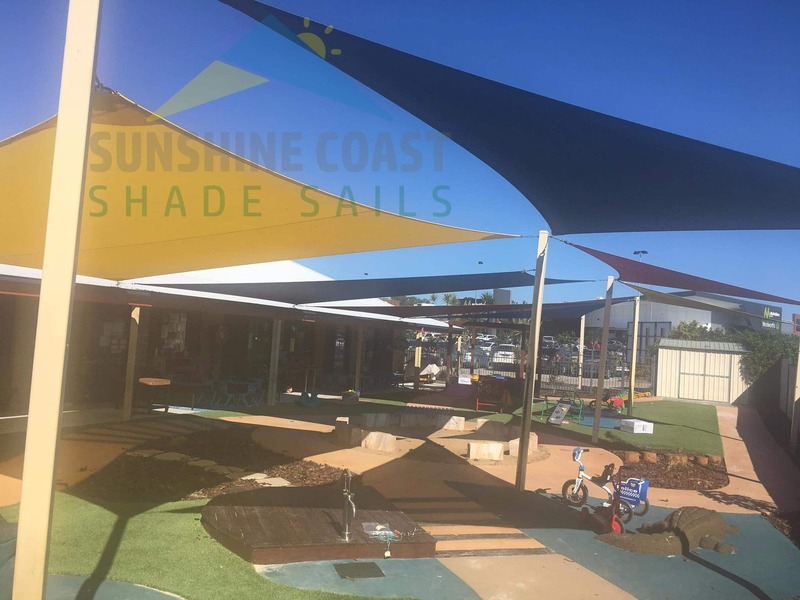 By learning outside underneath one of our shade sails, children can gain fresh air and refreshing shade, enabling them to concentrate and focus on their school work. School playground shade is critical in schools. 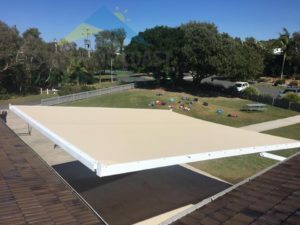 Parents and teachers are starting to expect it and it is become a benchmark requirement in schools. Playgrounds with shade are more often used and school play equipment will last a lot longer with less maintenance required. 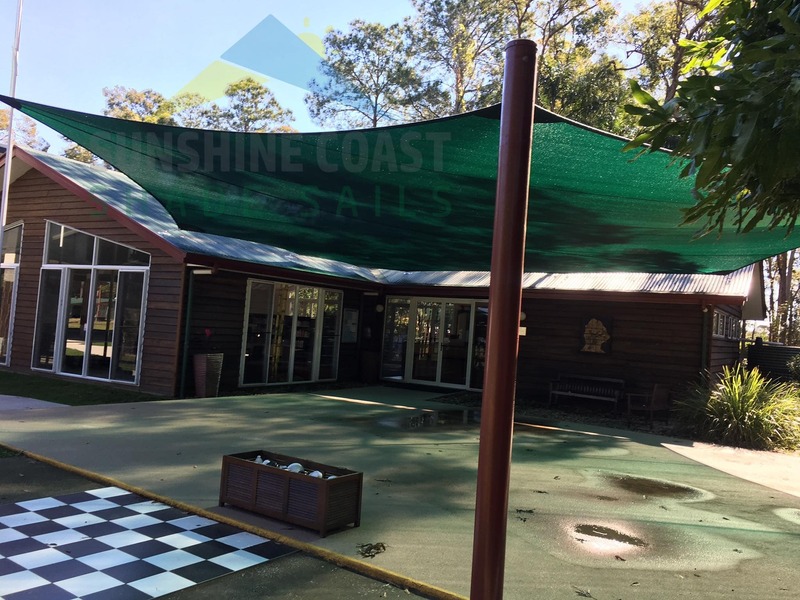 Having a covered outdoor eating area for students can improve their concentration and attendance in class as well. Our shade sails canprovide a cool, shaded area where children can sit to keep cool and avoid the risk of sunstroke and sunburn. 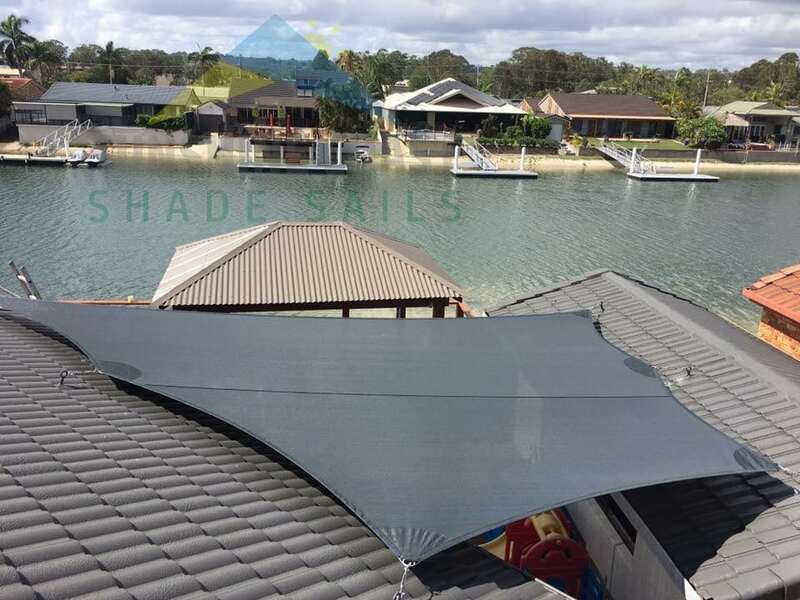 Our shade sails come in a variety of different colours. 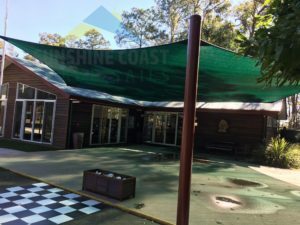 The visual aspect of the outdoor area at a daycare centre is paramount to a child’s comfort and learning. 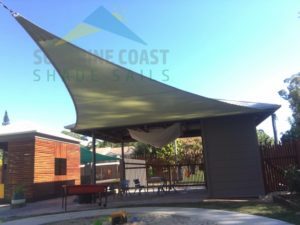 More than one colour and overlapping the sails adds variety and an aesthetic appeal that can’t be achieved with a solid structure. 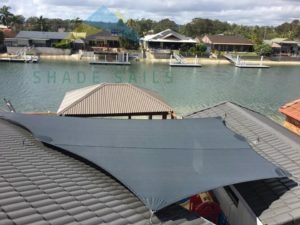 When installed properly, our shade sails can improve the ventilation in outdoor areas that you can not get with walls or roofs.